Who’s Ready For A Fall Day of the Dead Party? Bring your friends and families together to celebrate the arrival of Fall by throwing a Day of the Dead party, one of the most colorful and festive holiday celebrations! Day of the Dead celebrations originated in Mexico in Pre-Columbian times to help the deceased souls of the dead find their way back to the homes of their living relatives and has been going on for over 2500 years! This year it begins on Wednesday, October 31st and ends on Friday, Nov. 1st. It will be celebrated in towns large and small all across the USA, Mexico and in many Latin American countries. Why are we helping you know how to throw this party? To celebrate the launch of Issue 2 of Seasonal Living Magazine, (available for free to view and subscribe to, here ! 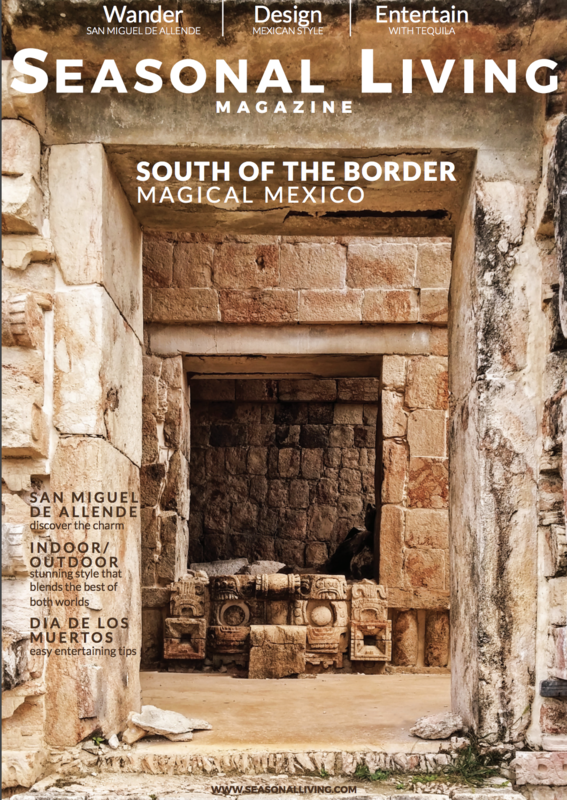 ), where we are taking you to magical Mexico and the charming town of San Miguel de Allende ( voted in 2018 by Travel and Leisure readers as their favorite city in the world to visit!) where the Day of the Dead brings thousands of visitors to the town every fall. 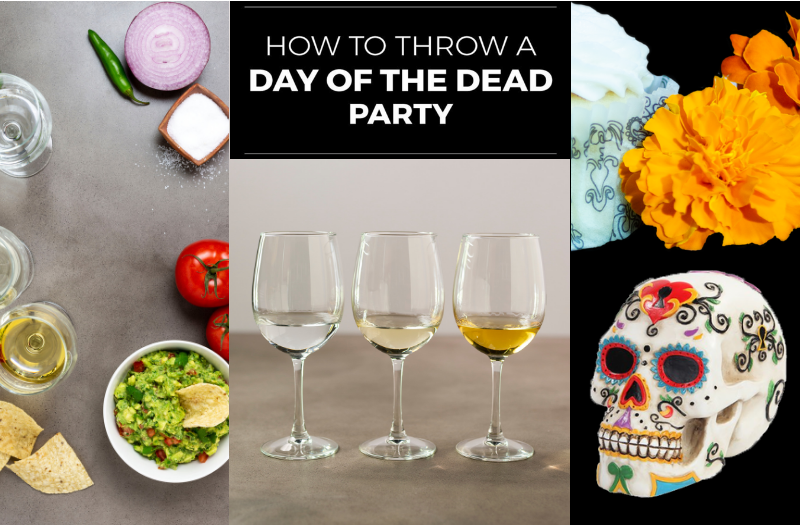 In our seasonal entertaining section, we share with you how to throw a fabulous Day of the Dead party for your own friends with a very special recipe for arroz con leche cupcakes and fresh guacamole, while also giving you our top tips for how to host a tequila tasting! WHAT TEQUILA IS BEST FOR YOUR TEQUILA TASTING AT YOUR DAY OF THE DEAD PARTY? Hosting a tequila tasting starts with the very best tequila and accompaniments, like fresh green limes and pink Himalayan salt. Vogue Features Editor Eve Macsweeney loves to give the new, small size of Casa Dragones tequila blanco as a gift. Widely recognized as one of the best tequilas in the world, Casa Dragones is made in San Miguel De Allende. Interior designer Rachel Horn of Rachel Horn Interiors (also featured in this issue) restored the exquisite 1600’s era home where the founders of Casa Dragones now live – one of whom was the founder of MTV! Read more about the history of this exquisitely restored home in our DESIGN section. If you’d like to book an appointment for a private tequila tasting at Casa Dragones in San Miguel, shown in the image below, click the link in our TRAVEL section! If you would like to see both before you read further, please click > here. WHAT TEQUILA GLASS IS BEST? Throwing a serious tequila tasting for your Day of the Dead celebrations starts with the right glasses. 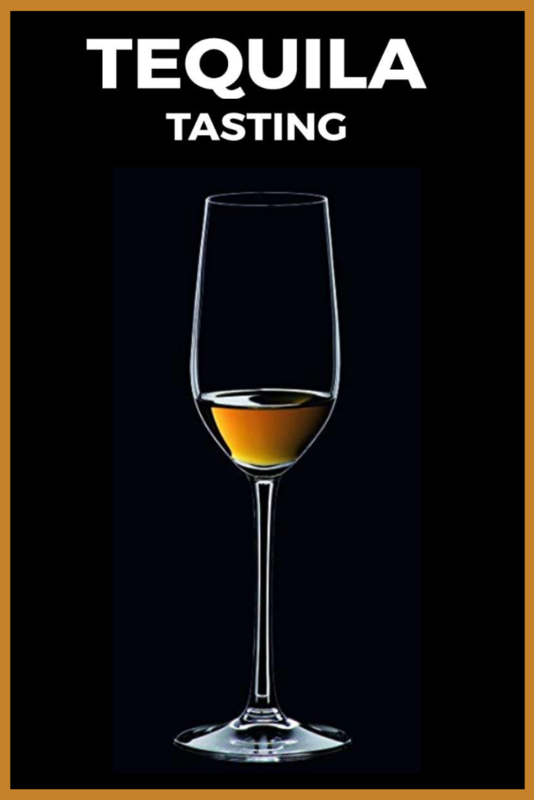 This tequila glass from famed glassmaker Riedel, available on Amazon here, is the tequila sipping glass that connoisseurs the world over use to insure all of the flavor nuances in tequila can be fully appreciated. Tequila is made from the distillation of the juice from the blue agave plant. Pure tequila begins its life in fermentation vessels. There are five different types: gold, silver, reposado, anejo and extra anejo. A tequila is classified as one of these 5 types depending on how long it’s been aged. Extra anejo tequila has been aged longer than the other 4 types and is generally the most expensive. Extra anejo tequila should not be shot or mixed, but simply sippped (at room temperature) to really appreciate its exquisite flavors. Have you ever attended a tequila tasting? What did you think? Which type was your favorite? DELICIOUS FOOD! OUR ARROZ CON LECHE CUPCAKE RECIPE! Any Day of the Dead party also includes beautifully and carefully prepared traditional foods, made with seasonal ingredients. Click on the image below to be taken to our fanciful Day of the Dead themed video that shows you how to make this unique and delicious recipe! For the full recipe, see our RECIPE section in the magazine, here. Be sure to let us know how it turned out, if you do end up making it, by tagging us with a picture of it on Instagram at #SLparty! 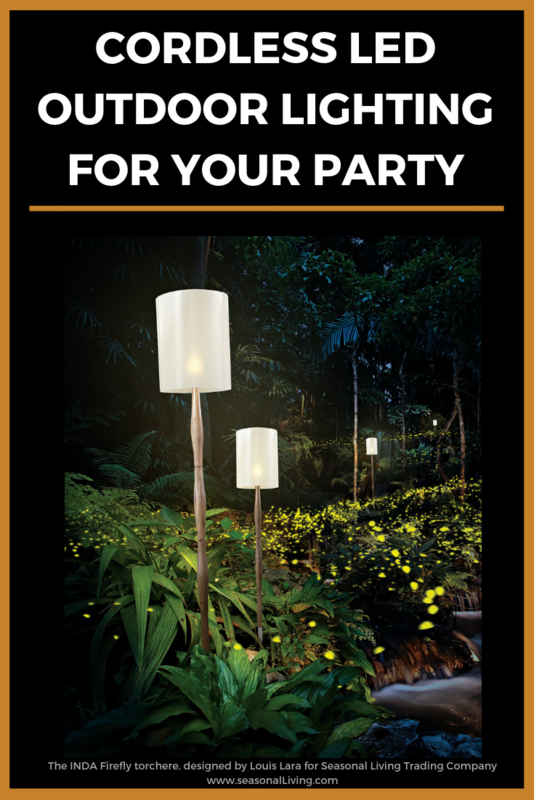 Along with great drinks and food comes creating the atmosphere for your Day of the Dead parties, and nothing helps you do that more effectively than two or three of our Inda Cordless LED Indoor Outdoor Torcheres placed around your outdoor patios. Designed for us by famed lighting designer Louis A. Lara, INDA’s warm white LED lights are easily transferred from lamp base to charging plate and back again, where a fully charged light will radiate for over seven full hours! Our soft white lamp shade is supported by an adjustable weathered grey pole made out of eucalyptus wood. Read the specifications here, buy it on Wayfair here, or visit the retailer locator on our site, here, to find the retailer or showroom closest to you to see and buy it in person. Thank you, readers! We appreciate each of you and can’t wait to see what you create for your own Day of the Dead parties on the tag #SLparty! 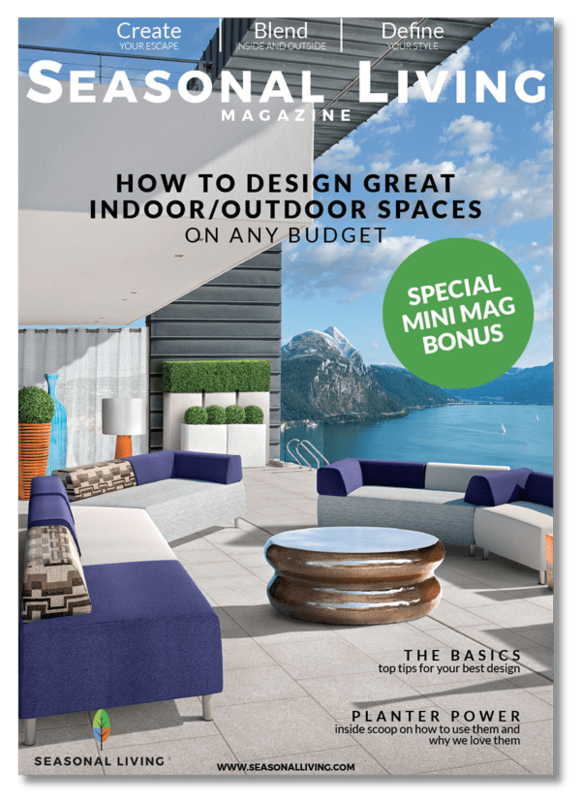 In addition, we would love to hear your ideas and thoughts for future issues of Seasonal Living Magazine! Let us hear from you about *off the beaten path* travel destinations you would like to see us cover in upcoming issues. Do you love certain seasonal foods and recipes? Which ones appeal to you the most? What kinds of entertaining tips would help you plan the kinds of parties that you would enjoy giving? We’re listening! Please email us at editor@seasonalliving.com! 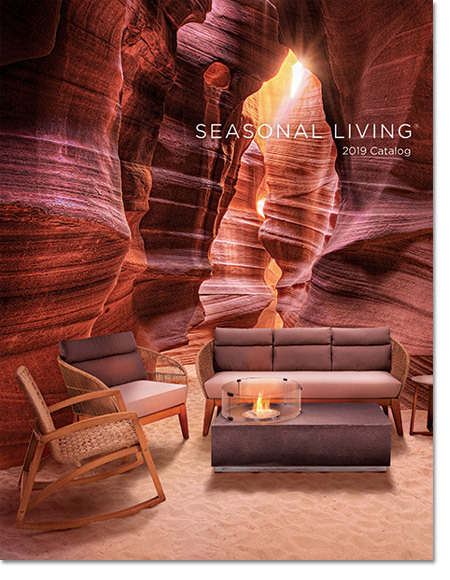 If you’d like to have a free subscription to Seasonal Living Magazine, click here, so that you will be the first to see every new issue right in your inbox! You won’t want to miss the next issue, coming out Dec. 1st, chock full of tips on another wonderful luxury travel destination, more seasonal recipes and party ideas, and featuring the work of more talented interior designers plus, for the first time, a column from a very special guest contributor! This entry was posted in SL Blog and tagged best arroz con leche recipes, best Day of the Dead party ideas, best fall recipes, best food videos, best luxury online magazines, best new introductions at high point market, best online magazines, best places to visit in San Miguel de Allende, best recipes for guacamole, best resorts in Mexico, best tips for fall celebrations, Day of the Dead, Day of the Dead party, Del Mar Cabos Resort, new online magazines, San Miguel de Allende, Seasonal Living. Bookmark the permalink. 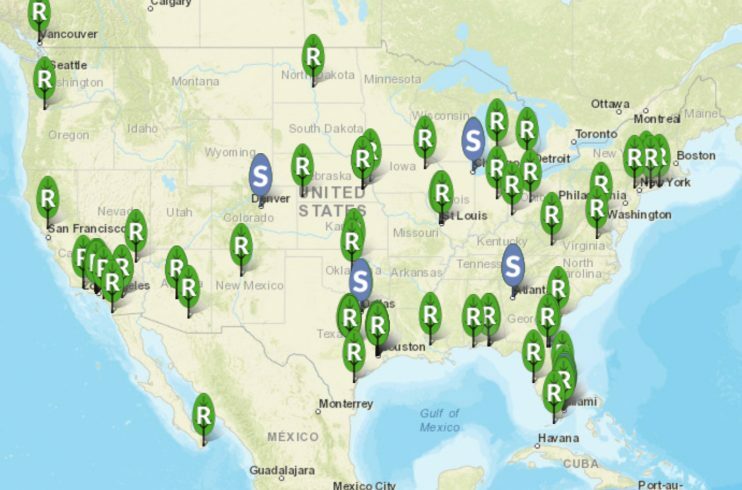 ← Travel With Us! Archipelago – A Journey Of Inspiration!